We help you finance and purchase the yacht of your dreams. The company will offer finance to customers to assist in the initial purchase of the vessel and shall contribute up to 50% of the purchase price net of taxes. Typically we lend up to 50% of the purchase price of the yacht over a 5 year period. We are flexible on certain conditions and willing to discuss any specific requirements you may have. *Please note: Results received from this calculator are designed for comparative purposes only, and accuracy is not guaranteed. By using this program you acknowledge that AB Finance shall not be responsible for any damages resulting from the use of the Loan Calculator by you or any other person, however caused. Repayments are typically made in monthly instalments. We provide a standard term of 5 years, or 60 monthly instalments. In some exceptions, this can be modified to suit the client's needs, however this is at AB Finance's sole discretion. A one-time free to cover Due Diligence process. There is a one-time, non-refundable fee of €1,500 to cover the Due Diligence process which is necessary for AB Finance to initiate prior to eventual contract. The only security we require is the mortgage on the vessel itself. No additional security is necessary. We require the value of the yacht, the term of the lease, home port and nationality of the client. On acceptance of our preliminary quote, a non-exhaustive list of documentation shall be requested to be submitted to our compliance and credit board for review and evaluation. Should the result of the previous process be successful, a formal offer will be issued in the form of a lease term sheet for your acceptance. A deposit for yacht in question is paid to the manufacturer. 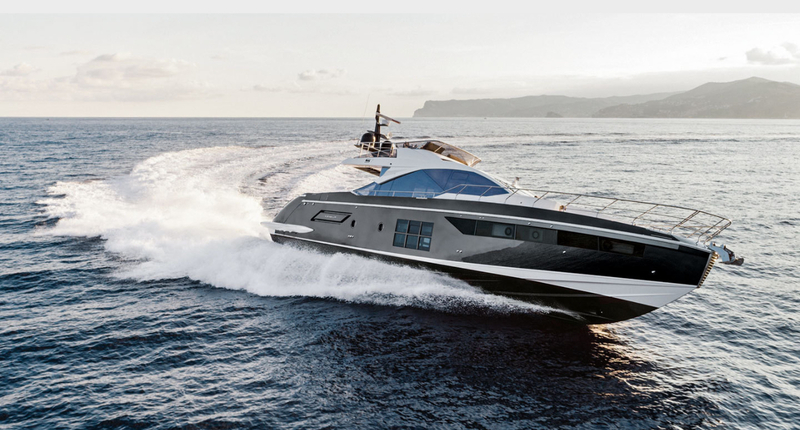 Lease contract is signed by the client and AB Finance, including the registration of the vessel and a respective mortgage on the same vessel, together with the relevant undertakings due as per the term sheet issued and contract signed. On successful conclusion of the above, AB Finance will proceed to make balance payment for the successful delivery of the vessel which is commissioned and formally registered under the Malta flag where the vessel is put at the disposal of the customer to commence their lease and enjoyment of the vessel. 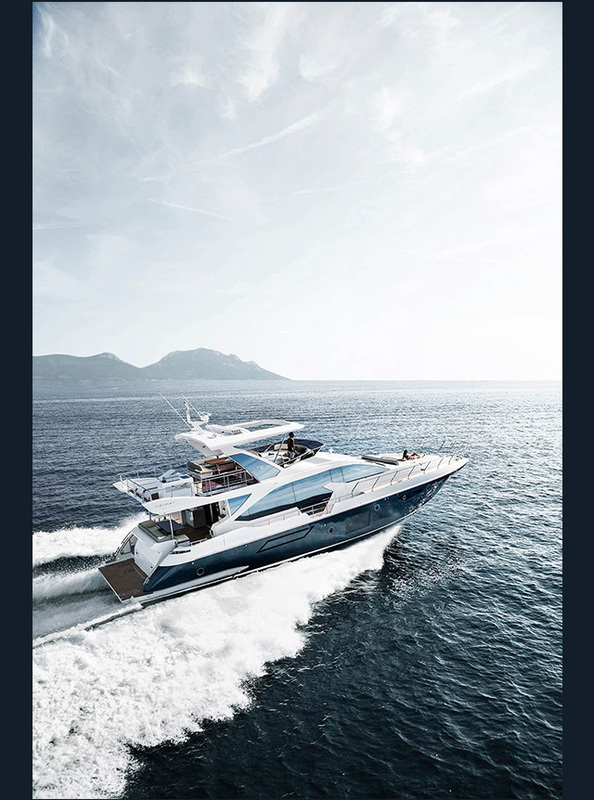 Found the boat of your dreams? Do you want to learn more about the AB Boat Finance? Then click on the ‘ENQUIRE’ and fill out our form. One of our representatives will assist you.